You Can't Get A Better Quality Bender For A Better Price. EZ BEND® units are designed and developed for contractors who need a reliable, durable, and effective bender. All of our units are easily carried or rolled to the job site for bending in the field. 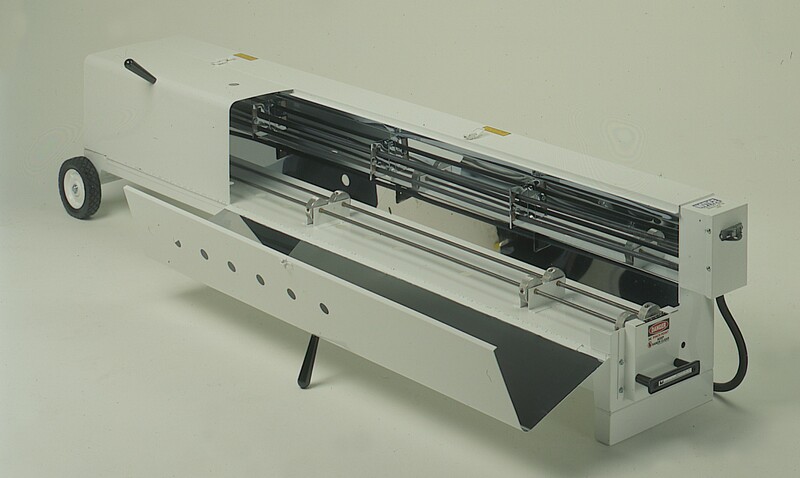 Our infrared EZ BEND® PVC Benders are made with high quality, chrome-plated reflectors and covers, which maintain their reflectivity for the maximum return of the infrared energy to your material resulting in fast heating times. 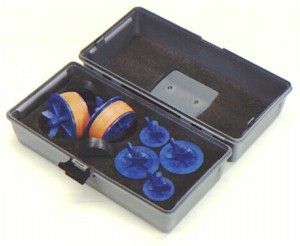 Our "Powerdrive" units have motor driven rollers which rotate the PVC conduit for you, and the ARS-46 (Adjustable Roller Stand included when you purchase any of our "Powerdrive" PVC Benders) acts like a second set of hands to help support the long section of conduit that sticks out of the PVC Bender. We stand by our products with a warranty of three (3) years. 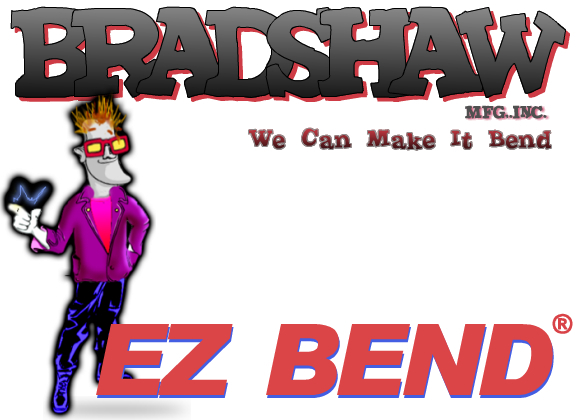 Copyright © 1989-2009 Bradshaw Mfg., Inc. / EZ BEND® is a registered trademark of Bradshaw Mfg., Inc. All Rights Reserved. We accept VISA and MasterCard.